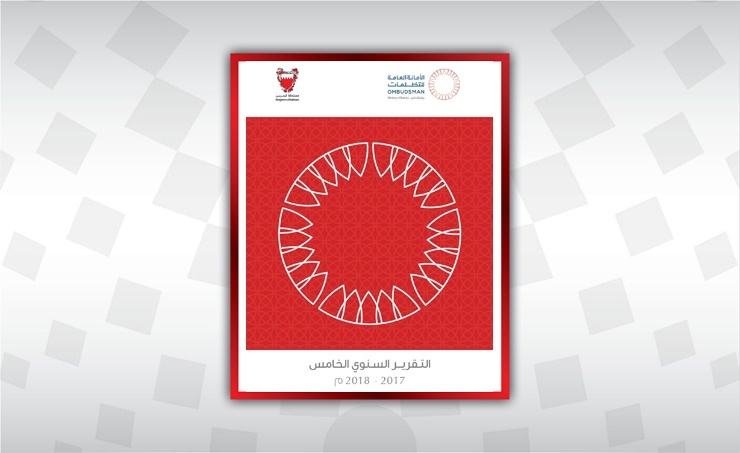 Manama, Oct. 4 (BNA): The Office of the Ombudsman issued its fifth annual report covering the period from May 1, 2017 to April 30, 2018. In a statement, it announced that the report reflected its march over the past five years, adding that the real challenge was to win trust of the public. It pointed out continuity of indices showing trust of the public in its efforts which brought about many positive changes, be they through the legal reference or the executive procedures which will have an impact in the long run. -- Continuous follow-up on the implementation of the recommendations of the Office of the Ombudsman mainly in the Reform and Rehabilitation Centres and the detention centres. Within the same context, the Office of the Ombudsman received 760 demands for assistance that do not comprise allegations of misbehaviour or legal offences. They were just demands for information, consultation or assistance, most of which from detainees, prisoners or their families. A total of 746 demands for assistance were settled by more than 97%.